Tail-Gate recipes are back my friends! So sorry for their absence last week. 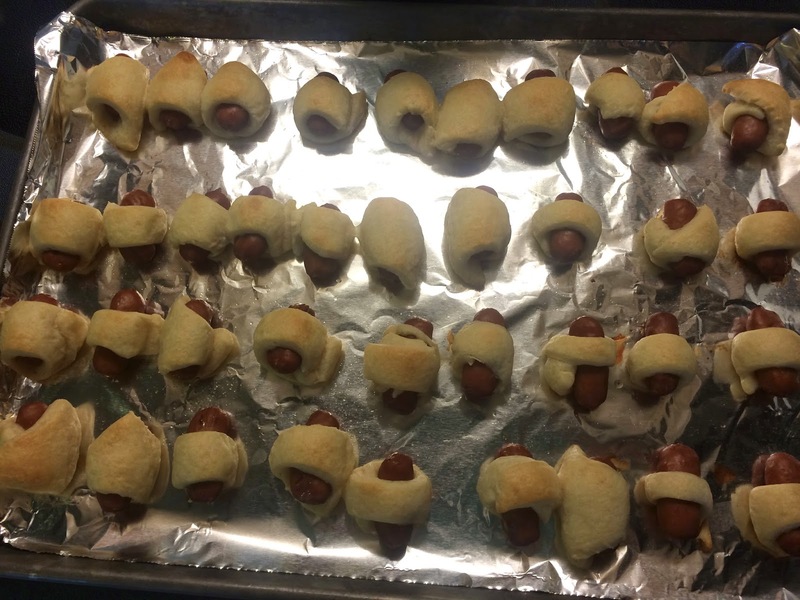 Today I am bringing you one of the tastiest and easiest tail-gate/brunch foods of all time.......... Pigs in a Blanket. They are the perfect bite sized finger food. Henry loves these and you gotta love a man who loves the basics. 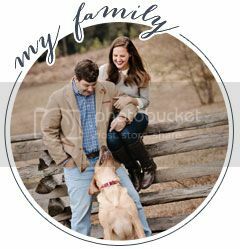 We have tried a few of the store bought brands ( Sister Schubert etc. ), but the homemade ones are so much better. We have decided there is a bit too much bread on the store bought variety. Make them for breakfast before you head out to your tailgates or to take to all your friends at the tailgates. The choice is your's my friends just know, they will all be gone because they are that tasty! Charlie being a naughty beggar and waiting for some delicious piggies. 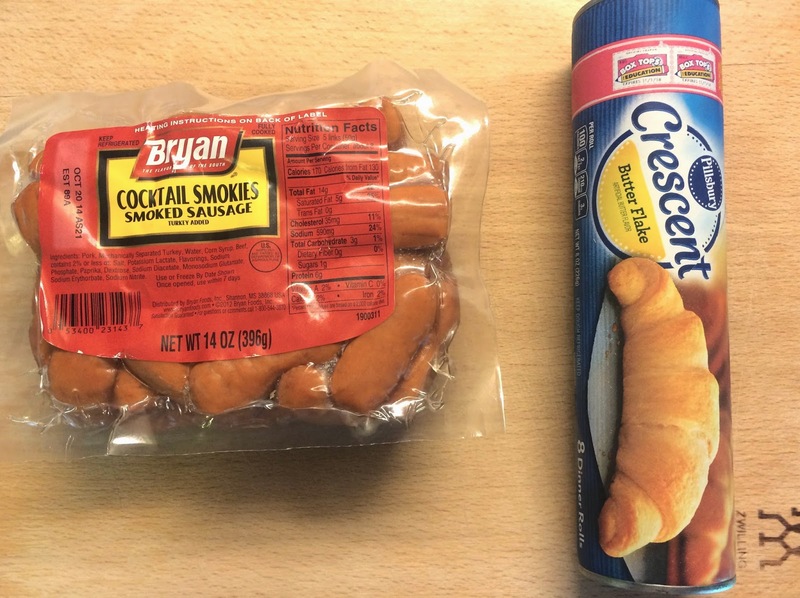 Unroll your crescent rolls and cut each roll into 3 separate triangles ( You can use a pizza cutter to make it easier and more precise). 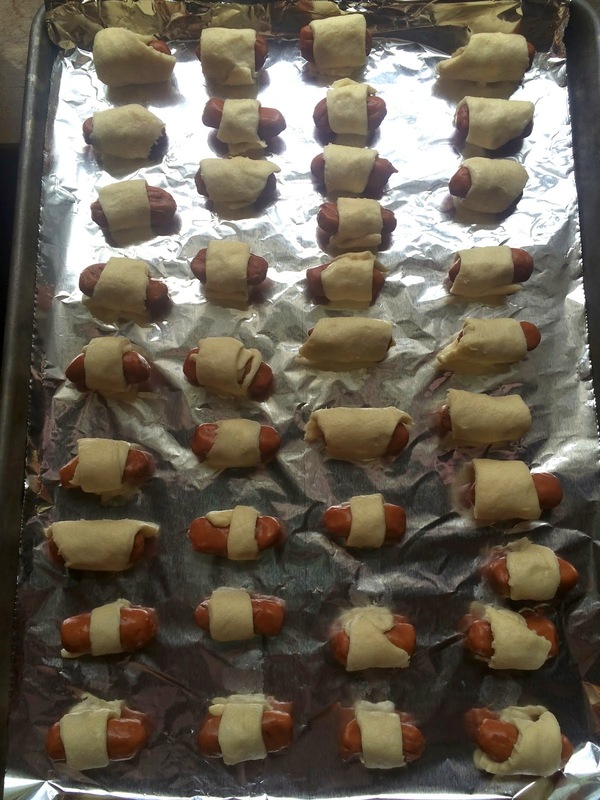 Place a Lil' Smokie on the end of each triangle and roll it up. Bake for 10-12 minutes until golden perfection.